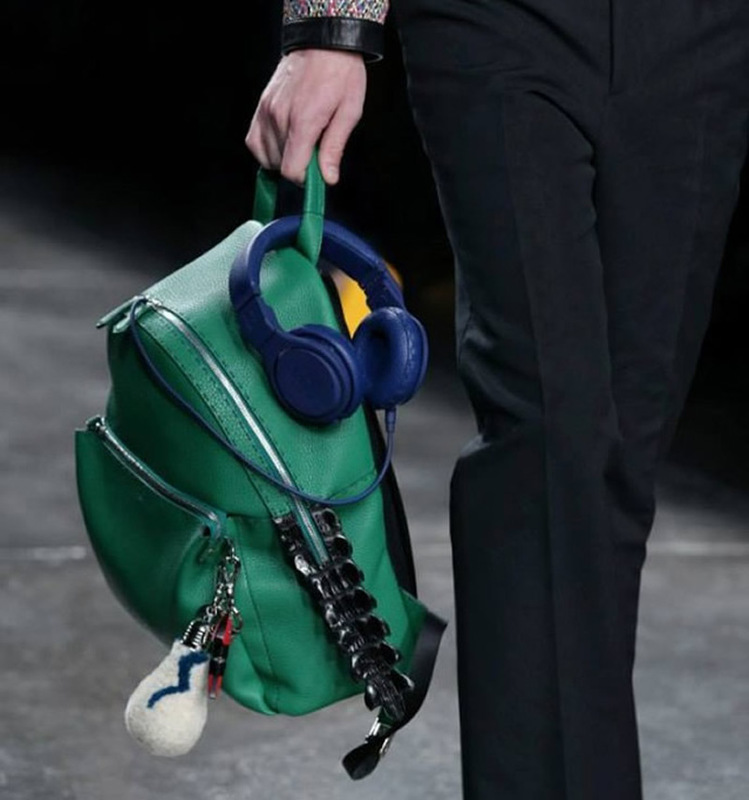 Beats by Dre got another high fashion makeover! 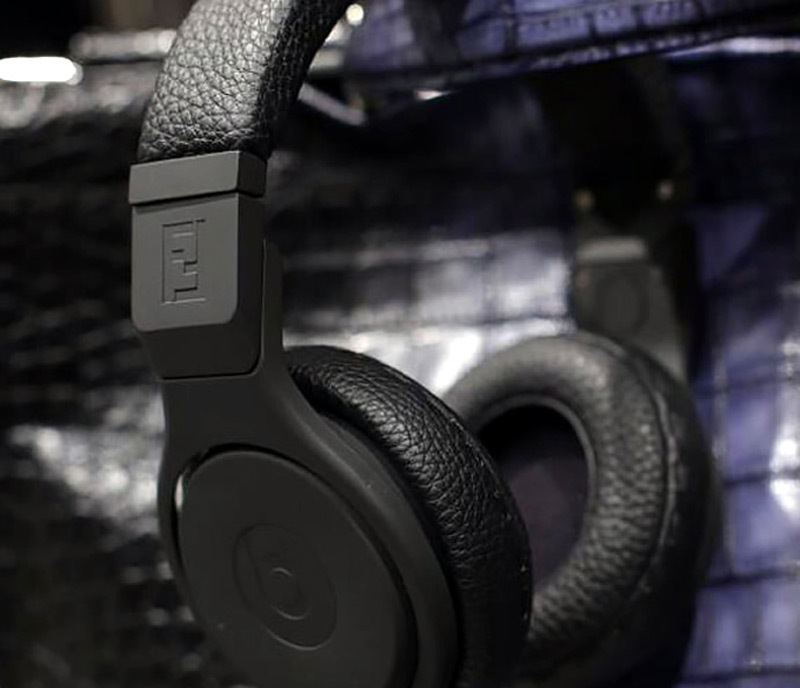 After collaboration with Alexander Wang last year, tech company now teamed up with Italian fashion house – Fendi to get new fashion makeover for their headphones. 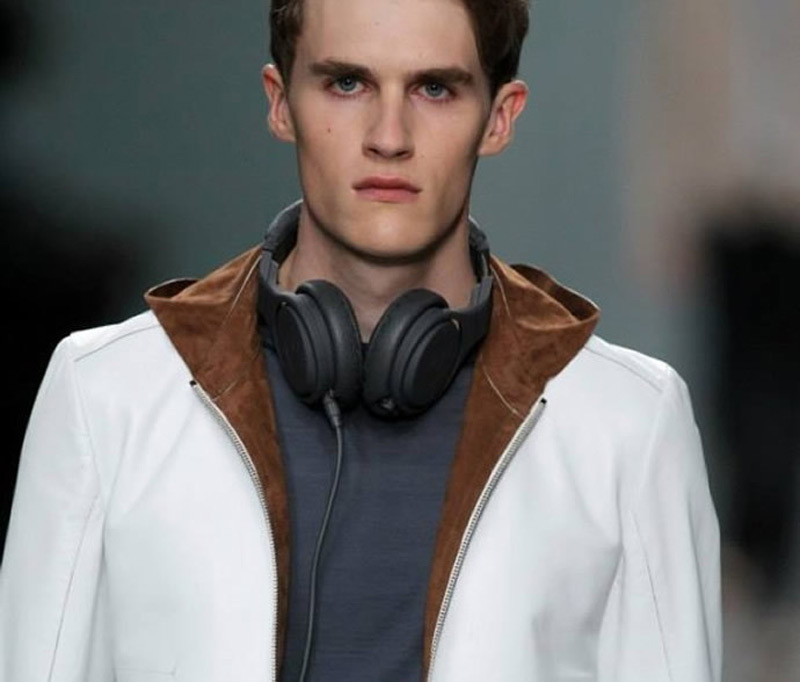 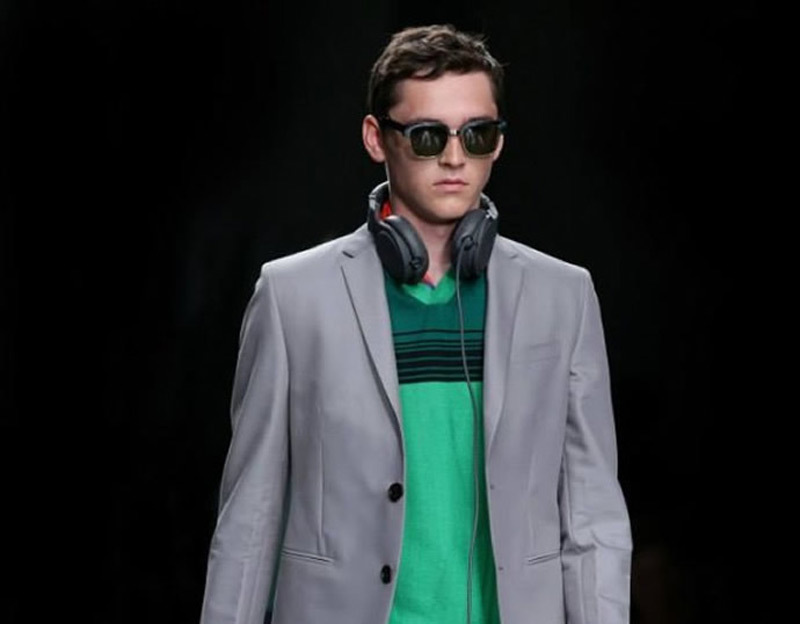 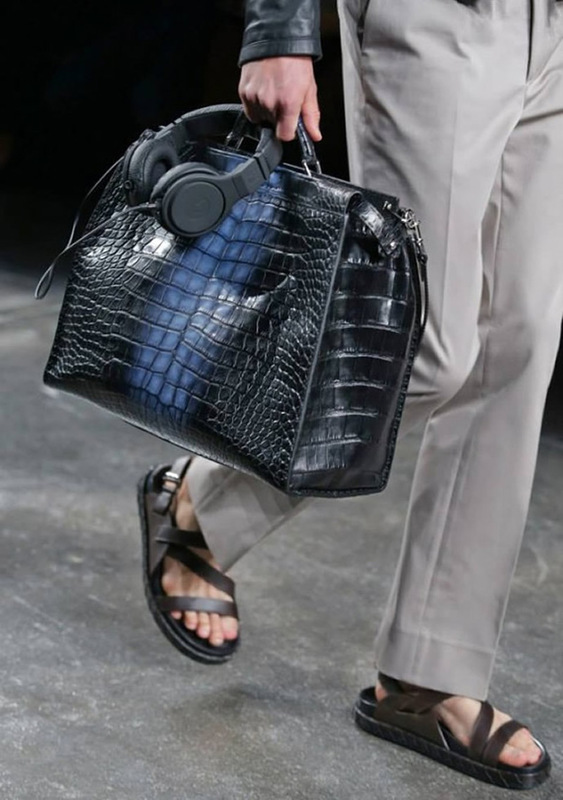 This stylish gadgets made their debut yesterday at the brand’s spring/summer 2015 men’s runway show in Milan. 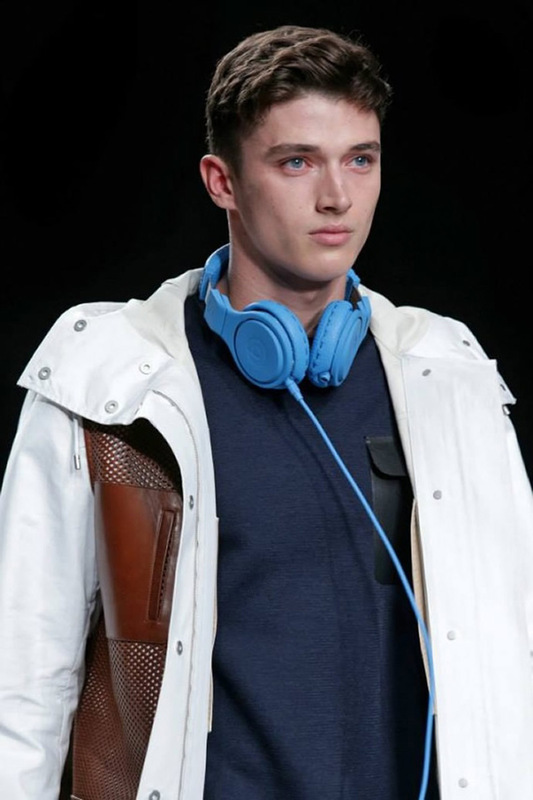 Created from Fendi’s signature Selleria leather, each pair are hand stitched by expert artisans of Fendi, and features the FF logo engraved onto the side, and the Fendi Roma logo is heat embossed on the top of the headband with a representative Selleria hand stitching. 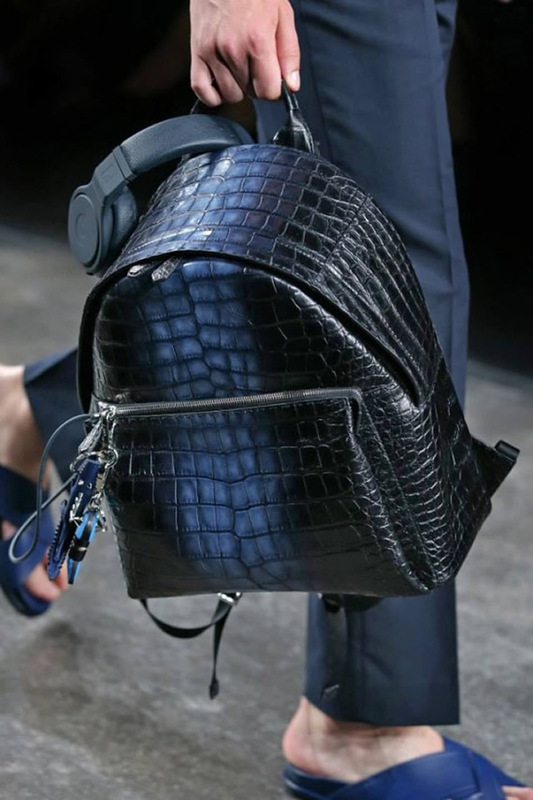 Limited edition collection will be available in 10 vibrant colors, including sunflower yellow, fire red, emerald green, blackboard, and asphalt. 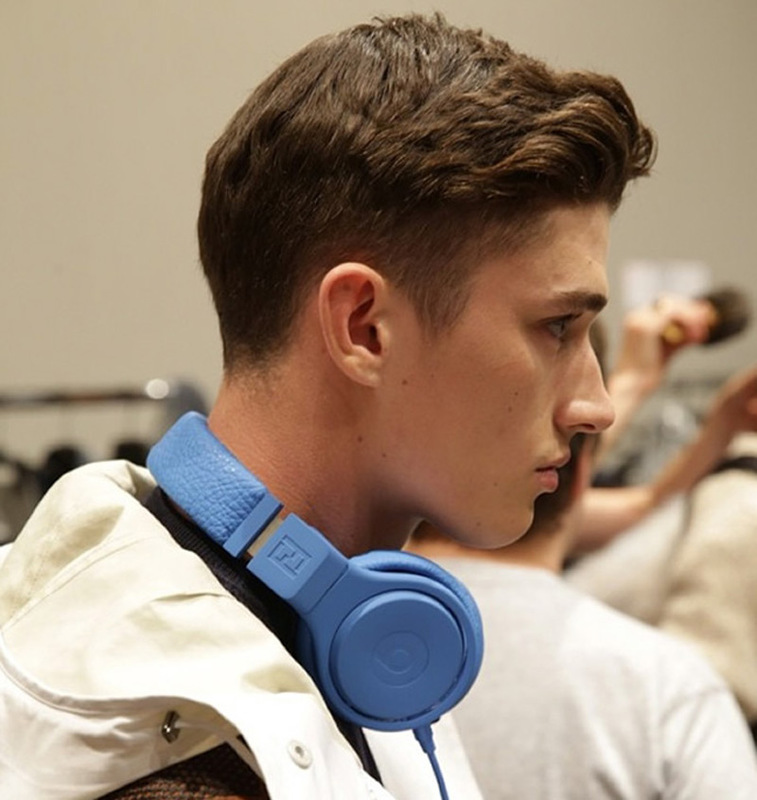 Fendi x Beats by Dre Headphones will be available at select retailers and online by the end of the year.